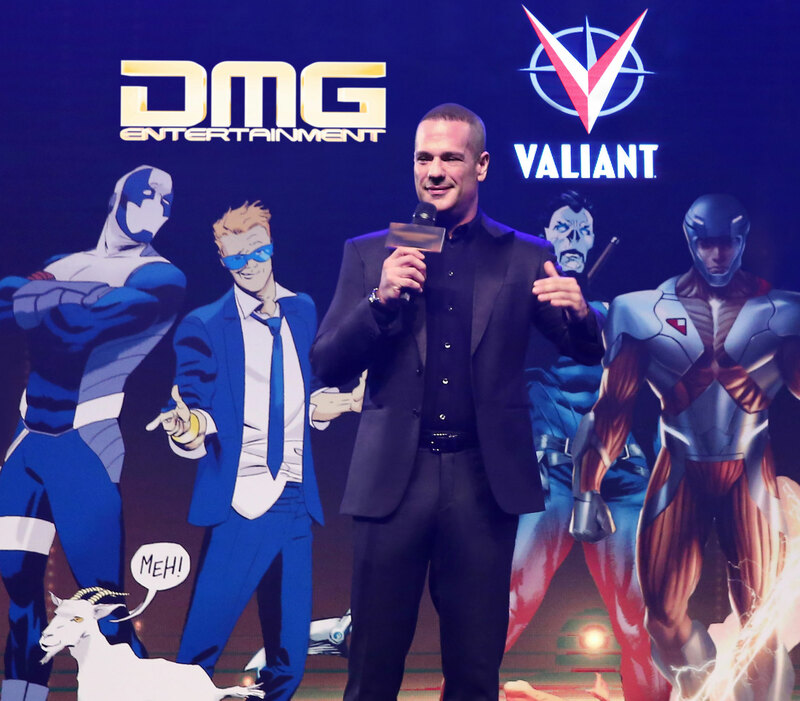 Some big news out of Valiant the company has been purchased by Film Maker Dan Mintz the owner of DMG entertainment. DMG entertainment is mostly known as a film company and have had a part in films such as Iron Man 3, Point Break, and Looper. The goal of DMG in the acquisition is to push the film end of the business in a similar way as Marvel has done with the MCU. It has also been announced that Valiant Chairrman Peter Cuneo, CEO/COO Dinesh Shamdasani, and CCO Gavin Cuneo are resigning as part of the deal. Both Dinesh and Gavin will have a consultant role going forward with Valiant. Not sure how I feel about this move. While I do find the idea of Valiant films and TV shows to be awesome, I also have loved the comics this year. 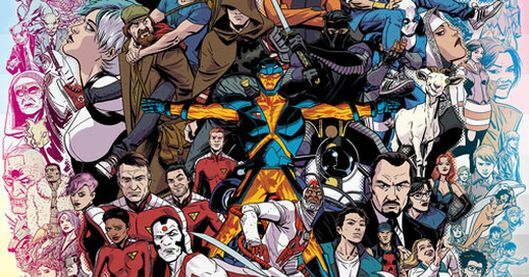 Really I have found Valiant comics to be the best comics of all the publishers this past year. My hope is that the quality of books that the company puts out will not be diminished by the moves here.